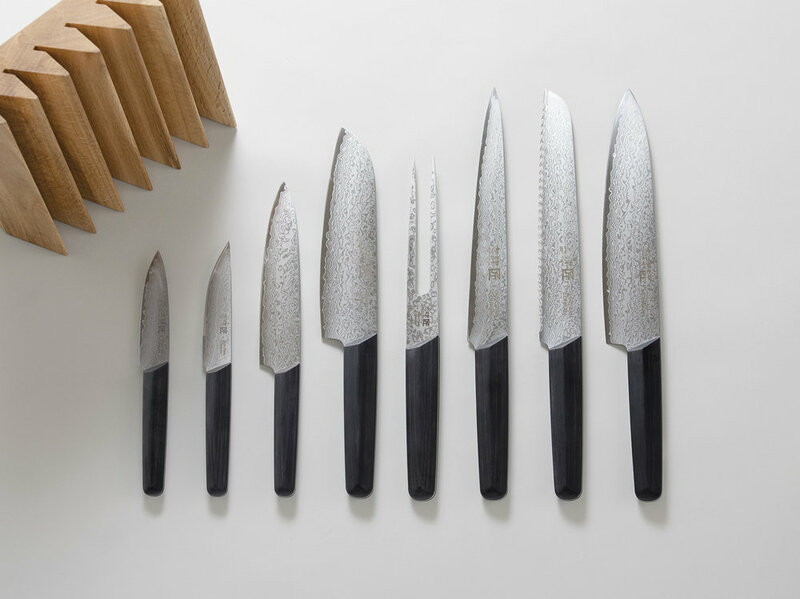 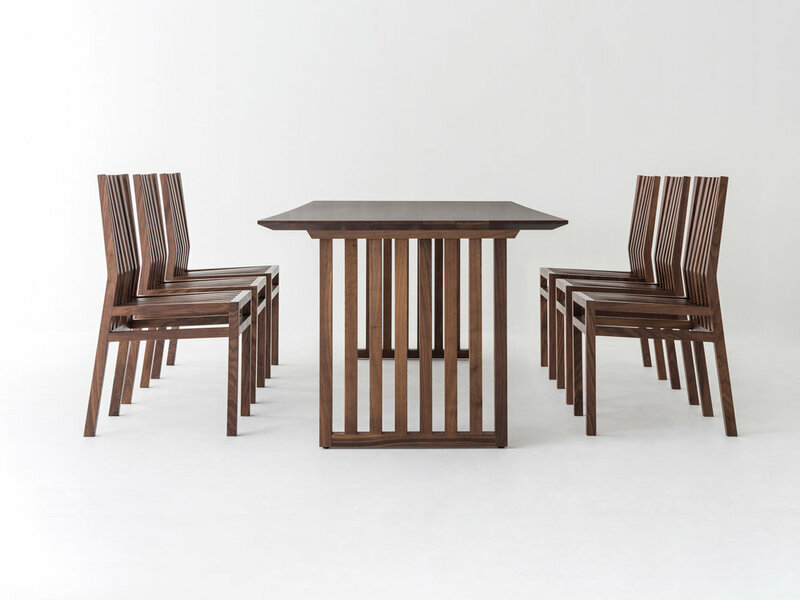 The Sebastian Conran Gifu Collection is the result of a three year collaboration with 16 traditional makers based in the beautiful, natural surroundings of Gifu, Japan. 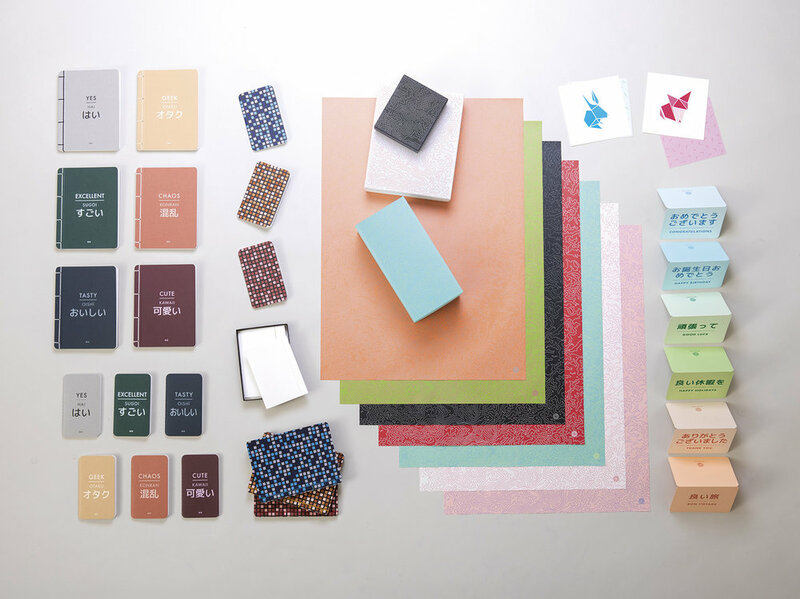 The collection spans across lighting, furniture, ceramics, stationery and kitchen tools, all crafted using the diverse skills and exceptional techniques of the Gifu region. 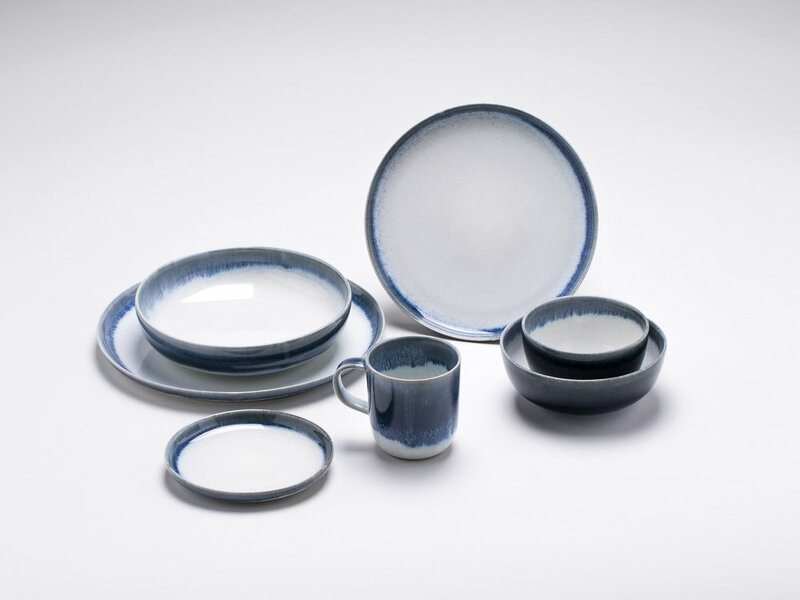 The collection consists of over 150 designs and celebrates a rich and diverse craft heritage that dates back 1,300 years, combining traditional techniques with an original and contemporary international design ethos and features hand-glazed ceramics, finely-jointed woods, washi papers and sharpened steel. 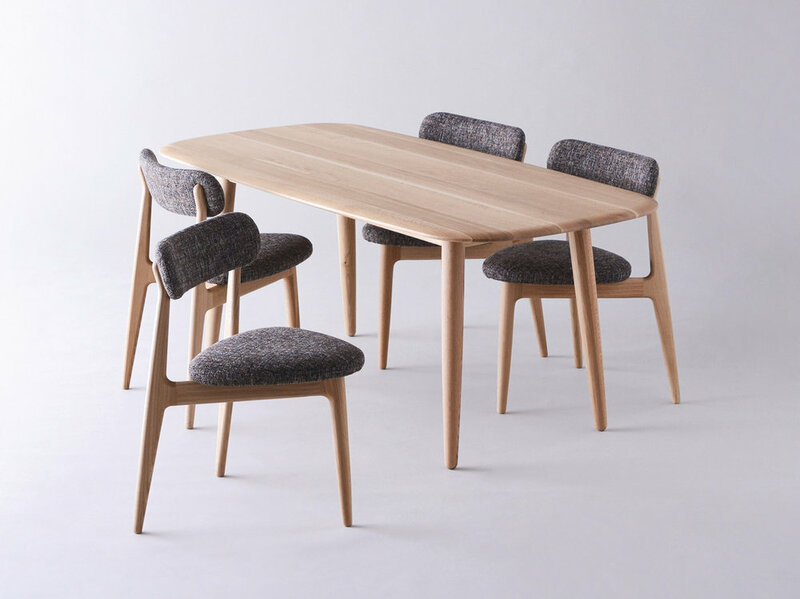 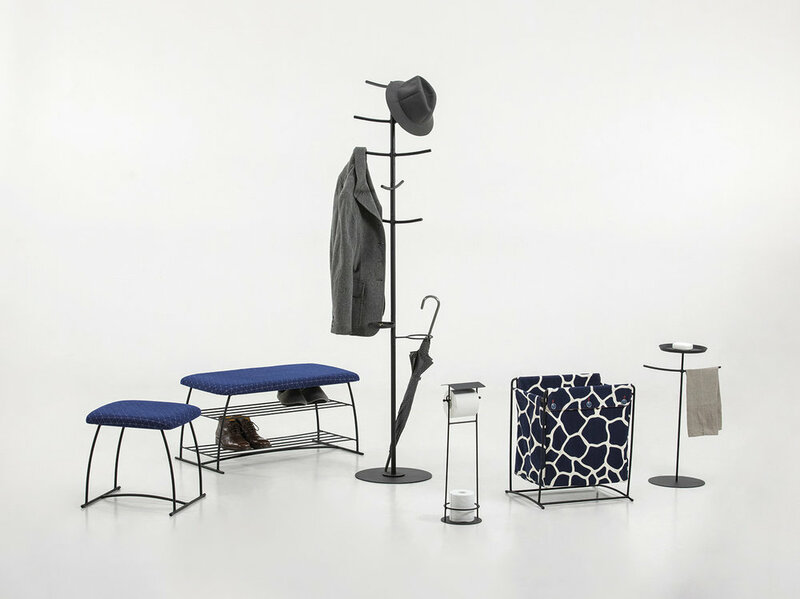 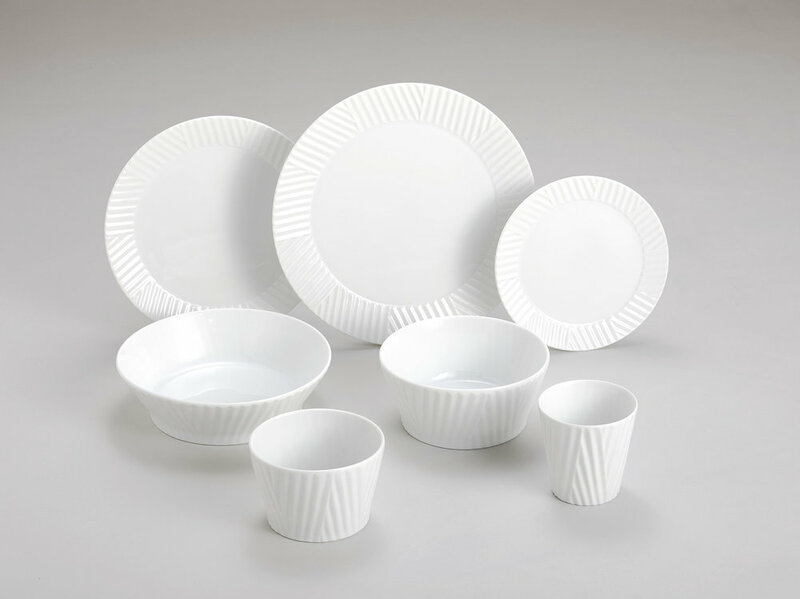 "Sebastian Conran’s collaboration with 10 different companies in the Japanese prefecture of Gifu was the highlight of the fair."